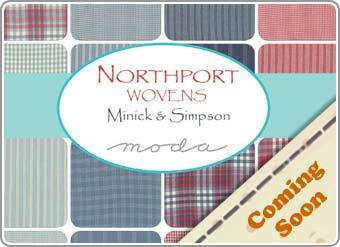 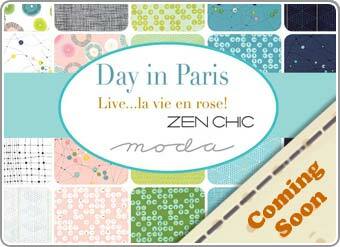 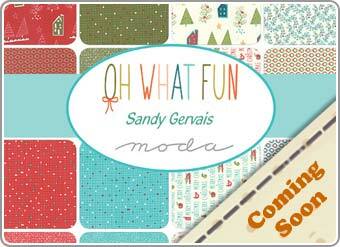 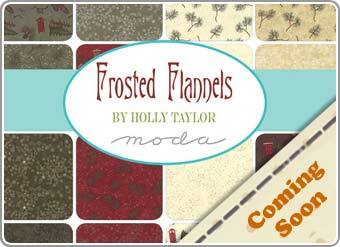 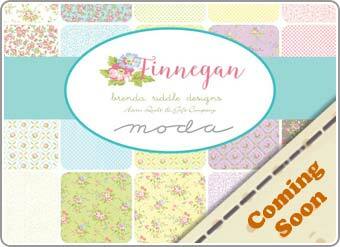 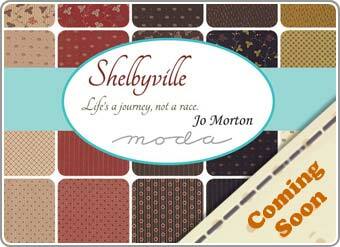 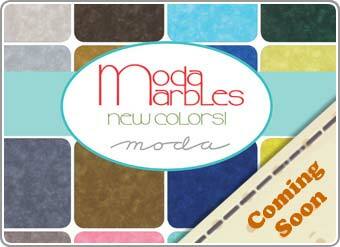 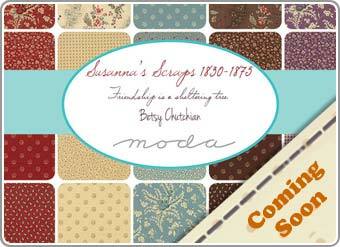 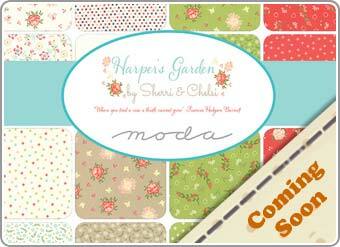 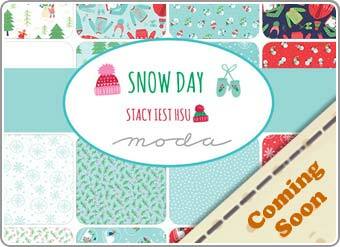 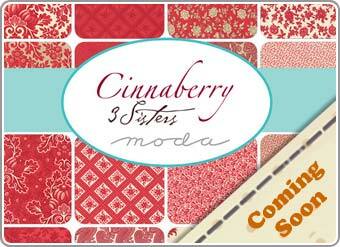 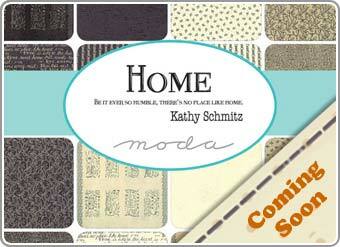 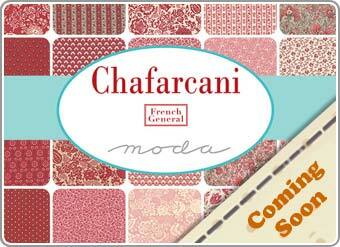 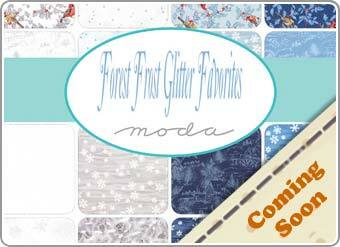 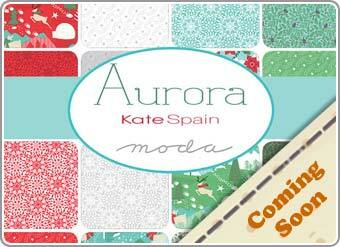 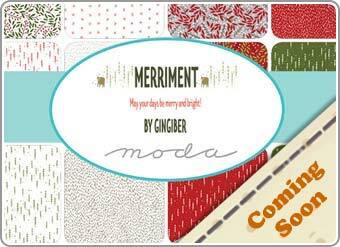 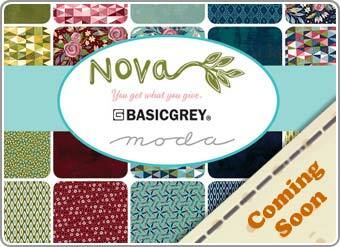 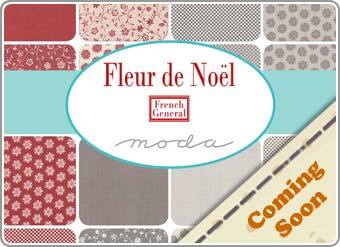 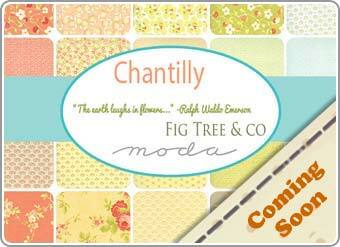 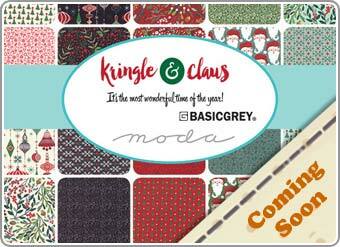 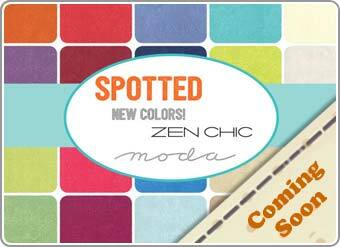 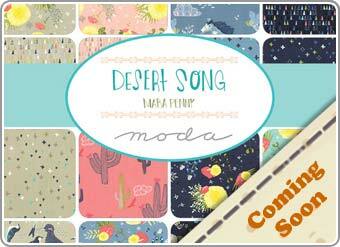 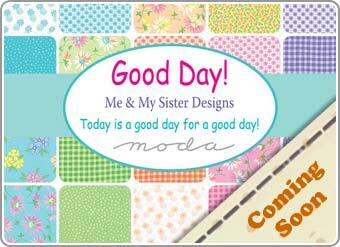 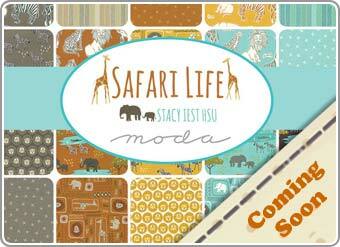 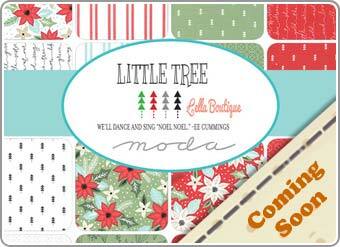 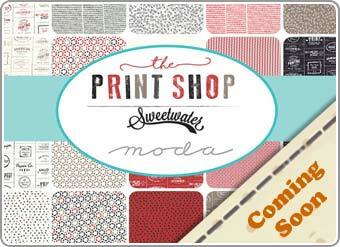 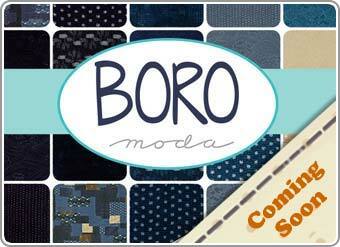 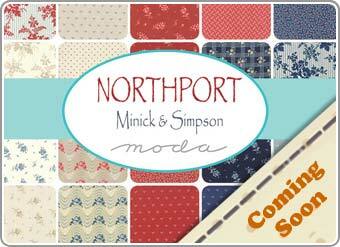 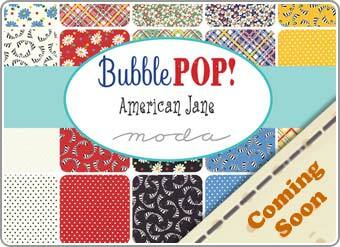 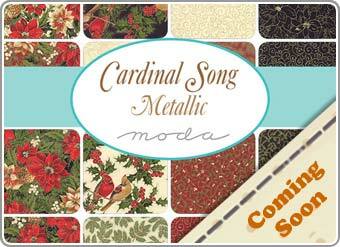 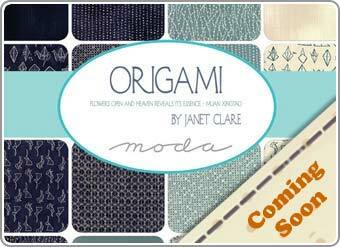 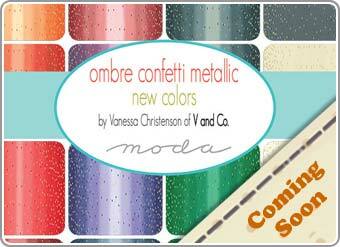 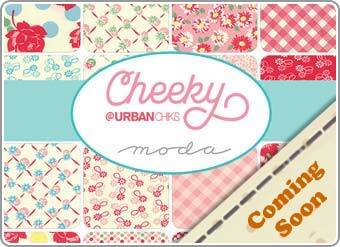 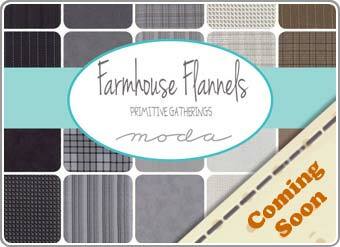 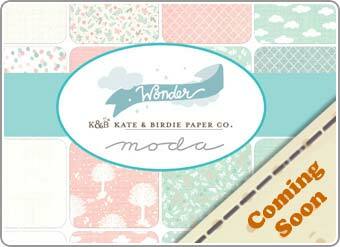 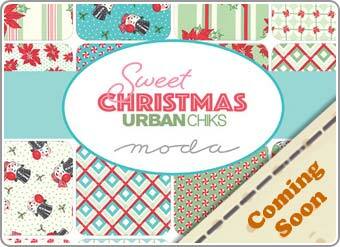 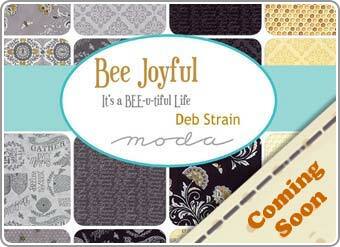 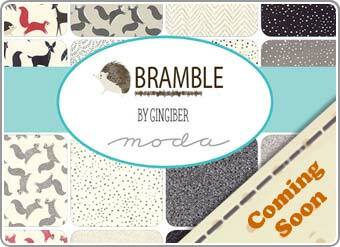 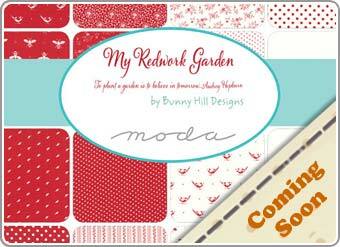 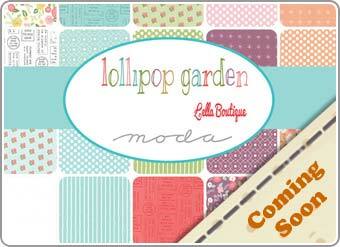 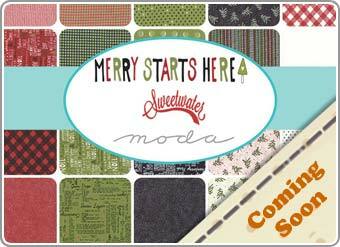 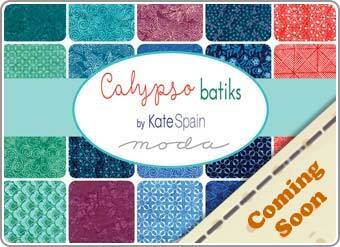 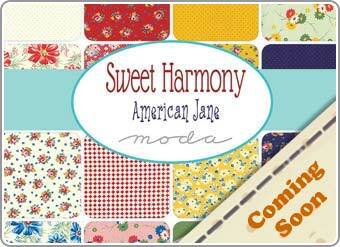 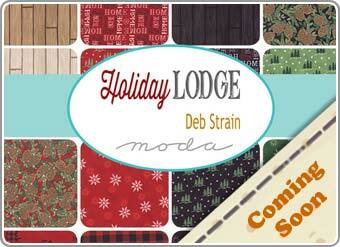 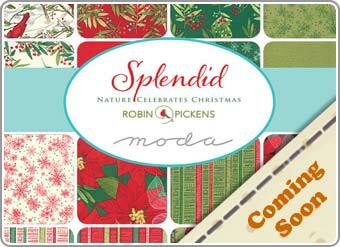 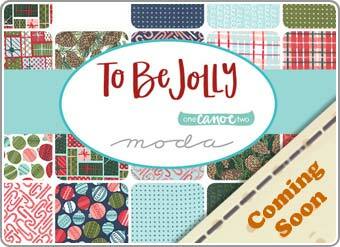 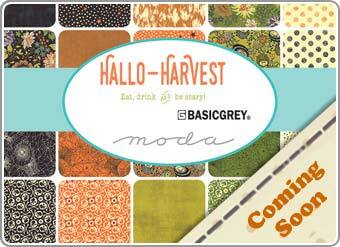 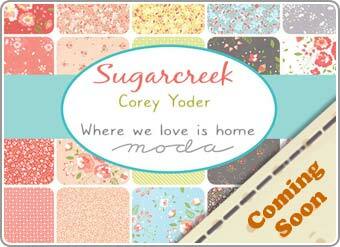 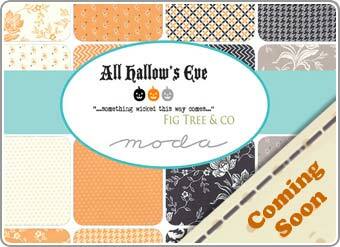 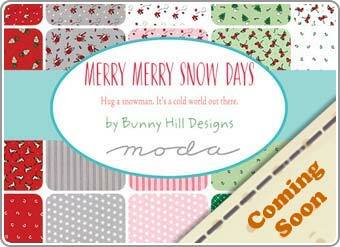 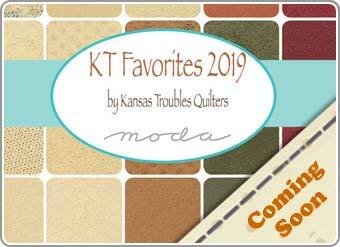 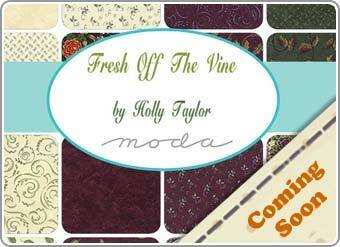 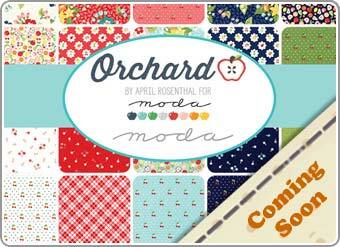 This page allows our customers at modafabric.co.uk to discover new fabrics from Moda that we have on order. 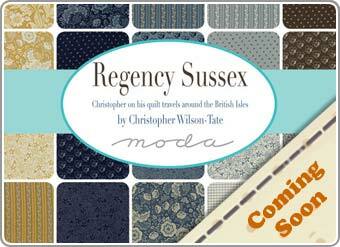 Don't miss out - and be one of the first to receive the latest ranges - delivered direct to your door. 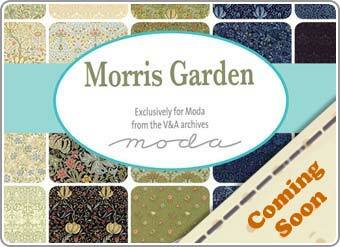 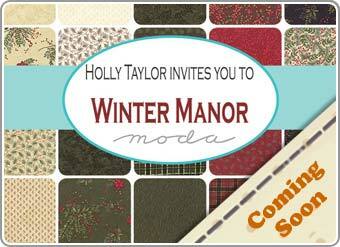 Visit any product page, register your interest, and we’ll send you an email the moment stock arrives direct from Moda.